The values of profit-linked performance measures are driven by variables that managers must take as given when making decisions or variables that reflect actions managers must take to improve performance. They can be systematically linked to constructs and measures involved in business strategies, critical success factors, and product and process design. As a result, these strategic models can be useful for formulating strategies, evaluating realised strategies relative to planned strategies, and evaluating the impacts of related managerial decisions. Managers can use these strategic models to examine the impacts of strategic choices and events on each component dimension of performance, understand the trade-offs involved more clearly, and therefore devise more coherent strategies and tactics. Once managers have specified and estimated a model for their specific objectives, they can use it to facilitate strategy formulation and implementation, and to support an on-going, evolutionary process of motivating and monitoring progress toward strategic goals and objectives and adapting choices in response to feedback obtained (continuous improvement). Prior to choosing new strategies, managers can analyse the time-paths of the component measures and operating choice variables, computed with historical data, These are normally better done in conjunction with information regarding past intended strategies, events, distinctive competencies as well as weaknesses, to evaluate the effectiveness of past strategies. They can determine the extent to which they have been achieving a low cost or differentiation strategy (whether explicitly formulated and intended or not), or a combination of the two, and dimensions along which performance has and has not been consistent with those strategies. These strategic models can also be used for simulation and sensitivity analysis, to identify feasible alternative strategies and project the time-paths of the ratios and operating variables required to implement each successfully. During implementation, managers can monitor the values of the ratios and operating choice variables over time, relative to projected targets or benchmarks, to determine the extent to which they are achieving their objectives. 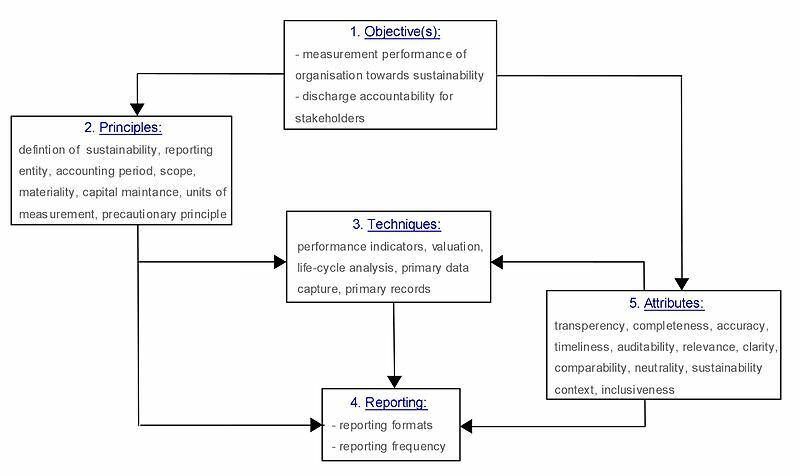 These measures can be employed in responsibility accounting systems, to orient performance measurement and evaluation around achieving critical success factors and strategic objectives and to motivate and reinforce behaviour on the part of managers which is congruent with the strategic goals for these strategic models. Since most of the ratios’ values are mathematically related, the measures can be used to compare the performance of SBU’s particularly to evaluate SBU’s that perform similar functions or pursue common strategies (for example, a subset of SBU’s engaged in manufacturing and pursuing low cost strategies or a subset pursuing differentiation strategies in related niche markets). 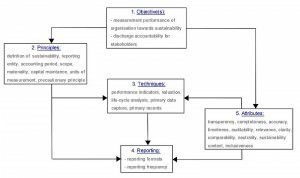 Responsibility for aggregate measures can be assigned to SBU managers with responsibility for implementing and revising strategy, for monitoring as well as explaining actual results relative to the intended strategy. Responsibility for component measures can be assigned to individuals and teams who are responsible for improving the relevant dimensions of performance and making and explaining changes in particular product and process design variables. For example, productivity is a weighted average of measures of changes in partial productivity (productivity by input as opposed to total factor productivity). Therefore, responsibility for individual partial productivity measures can be assigned to the relevant supervisors or plant teams. Price recovery can be expressed as a weighted average of changes in price recovery by product, so responsibility for changes by product can be assigned to product line managers and evaluated with respect to the strategy selected for each product (low cost leadership or differentiation).